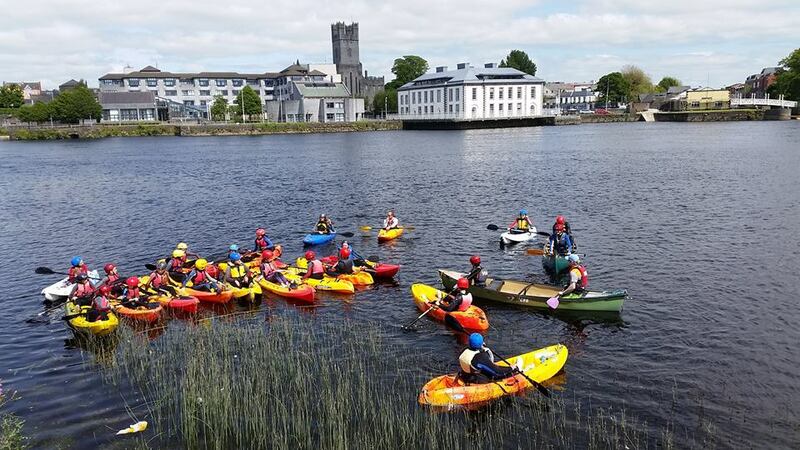 We invite you to come to Nevsail Watersports this year for an amazing School Tour Outing in Limerick or Clare. 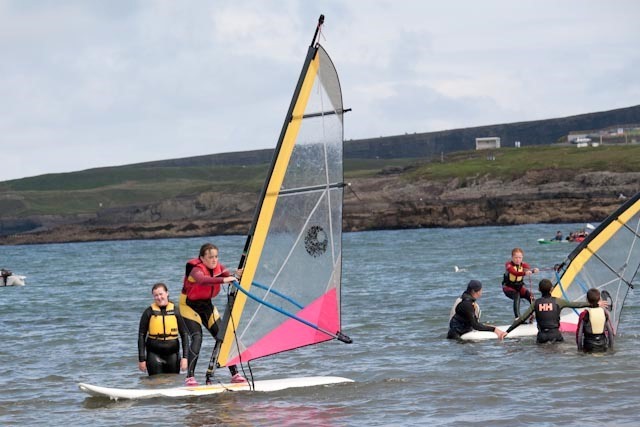 Nevsail Watersports is operating School Tours for over 15 years, in Kilkee, Co.Clare and in Limerick City with our Limerick City Watersports (based from the Hunt Museum, offering Kayaking, Stand up Paddle Boarding and Boat/Sail tours & sessions, Raft Building, Archery, Archery Tag, Team Challenges and much more) as well as our Limerick City Indoor Rock Climbing Wall, (on Sexton Street, Limerick) and our Thomond Park Adventures. 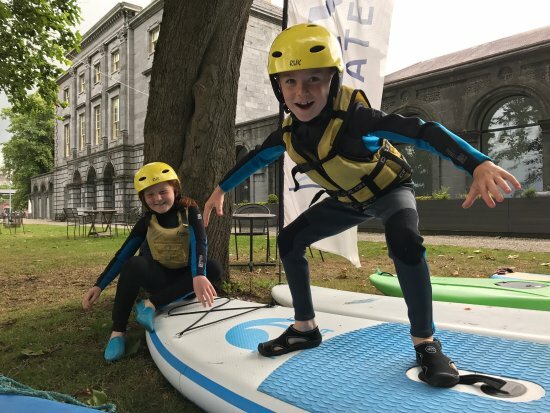 We have designed a healthy and fun school tour outing which is age-appropriate, imaginative, and suitable for all levels of fitness and supervised by fully qualified and experienced staff. 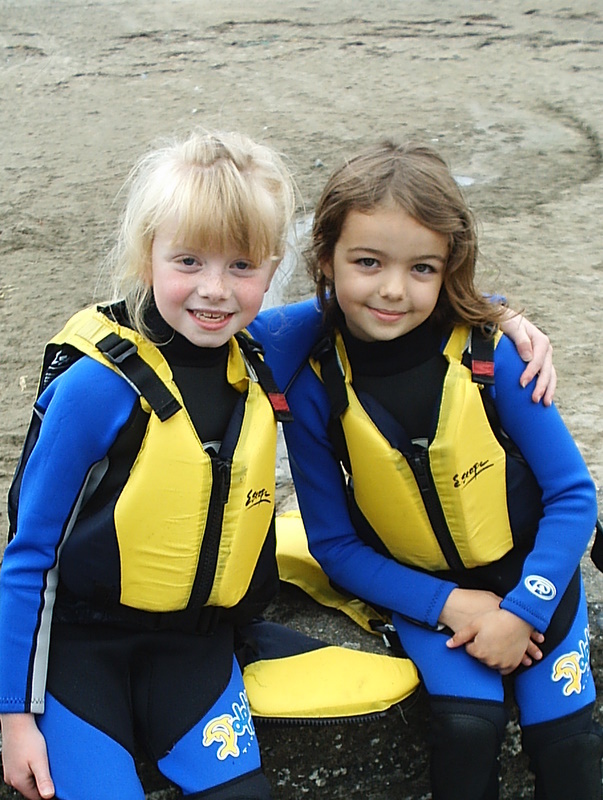 We work with teachers and schools to provide the very best educational experience for kids and teens. 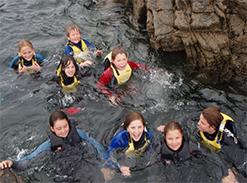 We run half day and full day programmes for both primary and secondary school groups. We pride ourselves on our care and attention to teachers and their classes and provide all necessary insurance. 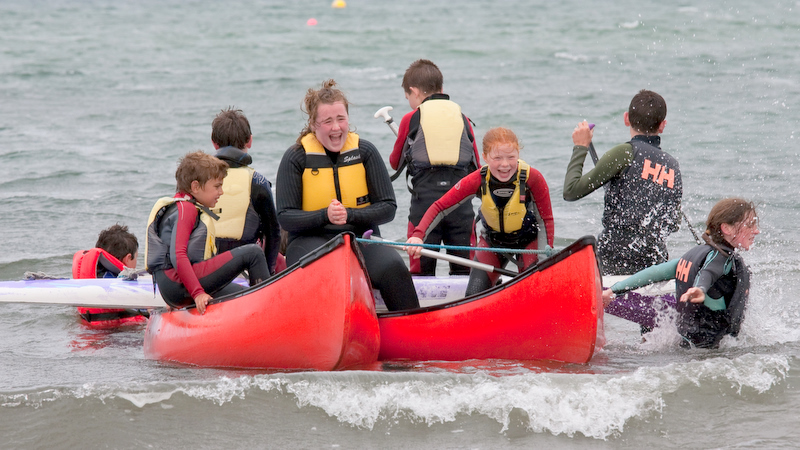 All of our school tour activities are designed to improve personal self confidence, develop team building skills and allow children to test and taste Watersports and Adventure Sports in a very safe and fun way. FOR EVERY 10 PARTICIPANTS 1 GETS FREE ADMISSION And BOOK BEFORE THE END OF FEBRUARY AND AVAIL OF AN EXTRA 5% DISCOUNT OR IF YOU HAVE BOOKED WITH US BEFORE. 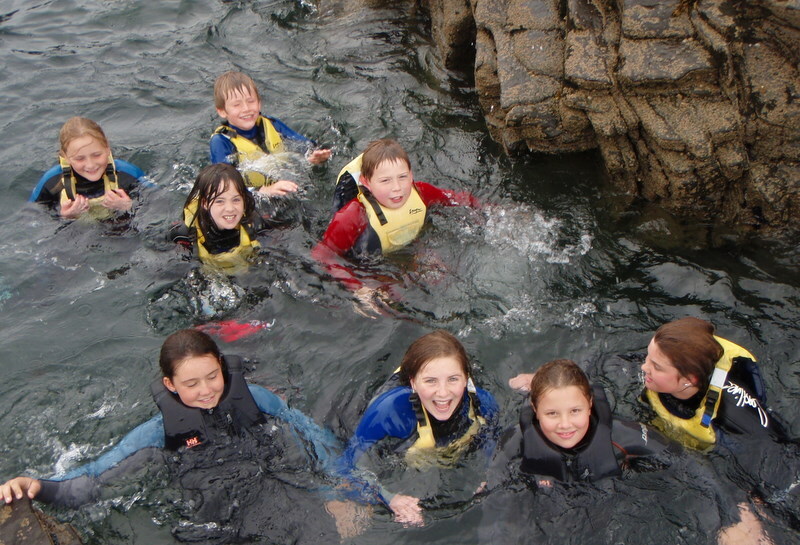 PLUS, RECEIVE A FREE WATER SAFETY TALK AT YOUR SCHOOL OR ON THE DAY OF YOU OUTING WHEN YOU BOOK WITH US THIS YEAR. (Please inform us if you wish to avail of this Offer). FREE NEVSAIL GIFT VOUCHERS ON THE DAY- GET 1 FREE NEVSAIL GIFT VOUCHER PER EVERY 10 STUDENTS IN THE GROUP WHICH YOU CAN RAFFLE OF TO THE KIDS/TEENS. AND WE CANT FORGET THE TEACHERS, SO EACH TEACHER WHO COMES TO US WITH THEIR CLASS WILL RECEIVE A FREE NEVSAIL GIFT VOUCHER SO THAT YOU CAN ENJOY AN ADVENTURE WITH US ANOTHER TIME. SO BOOK NOW AND AVAIL OF ALL THESE AMAZING SCHOOL TOUR OFFERS. We under stand that some teachers love to join in on the fun which they can do so- and some don't. And that is fine with us - there are plenty of beautiful restaurants and cliff walks that the teacher can avail of and enjoy. 10:00 am Arrive at Nevsail Watersports Centre. 10:00 a.m Arrive at Nevsail Watersports Centre. 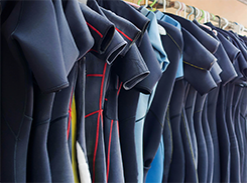 Gear up into wetsuits and buoyancy aids (Introductions to staff, gear up and short ice breaker). followed by short Ice Breakers. 12:30 p.m Lunch 12:45 p.m Finish up Activities and get changed. 1:30 p.m Start Third Activity 1:00 p.m Say our goodbyes. 2:45 p.m Finish up activities and get changed. 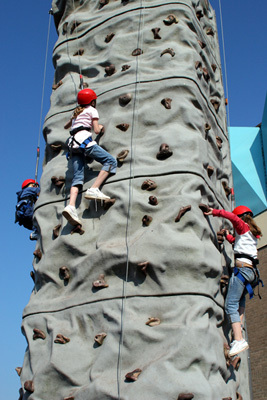 FULL DAY: Cost from €30 - €35 pp, 10 am - 3 p.m (times are changeable) 5 Hours in total & up to 3 activities. 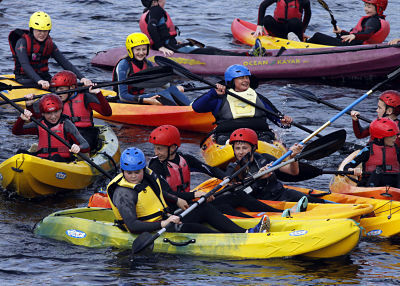 HALF DAY: Cost from €20 - €25 pp for 3 Hours in total, normally 10 am - 1 pm with 2 Activities. 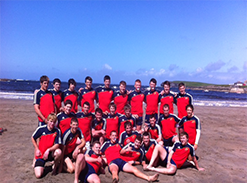 Each participant is to please bring on your School Tour: Spare clothes, Old Runners, Towel and togs/swim wear. Please also bring a packed lunch if needed or we can recommend/organize somewhere for ye to eat very near to us. At Nevsail, we understand the importance of respecting the sea. We research the weather and sea conditions and only start activities when conditions are suitable. 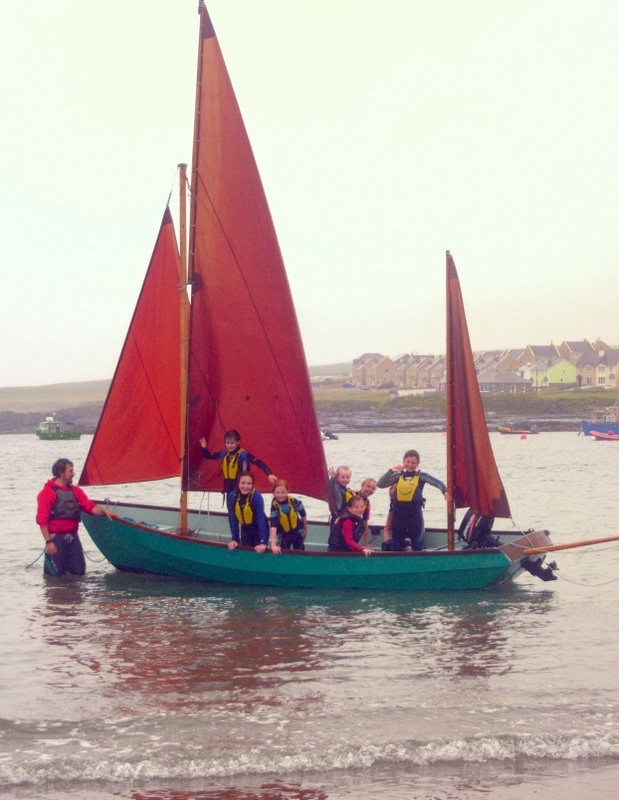 Kilkee beach is regarded as one of the safest beaches in Ireland but while working on the beach each summer, we see countless acts which could lead to unfavourable situations. 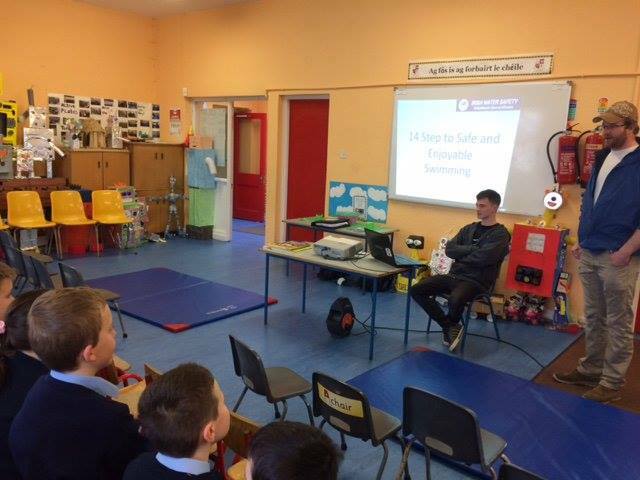 In order to increase awareness of safety on the water, we are now providing FREE Water Safety Talks to kids & teens either at their School or on the day of outing. We will also do our best to pass on many interesting facts about the wildlife, history and formations that we come across on the day outing giving the kids/teens an education experience as well as just having a great fun adventure school tour outing with us. 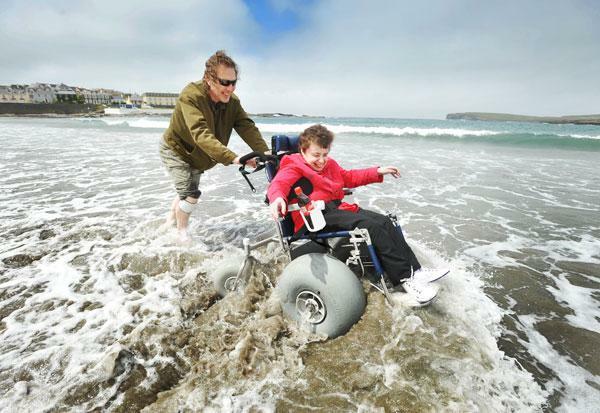 We are privileged to have the exclusive use of what is said to be one of the first beach wheelchairs in Ireland. We featured in the Irish Times, Clare Champion and Limerick Leader with this chair as it gives those who are wheelchair bound, the rare opportunity to be pushed effortlessly along the sandy beach. If any of your students have special needs, please discuss this with us and we will be happy to discuss the suitability of the various activities for a particular student. 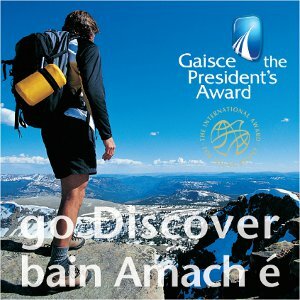 We are an approved provider for Gaisce Awards. 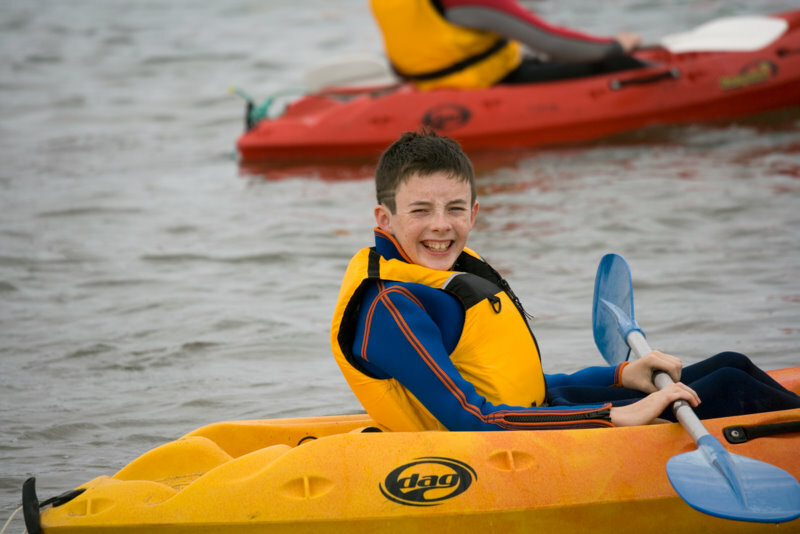 We offer 2 day, 1 night residential packages for those completing their Bronze award. 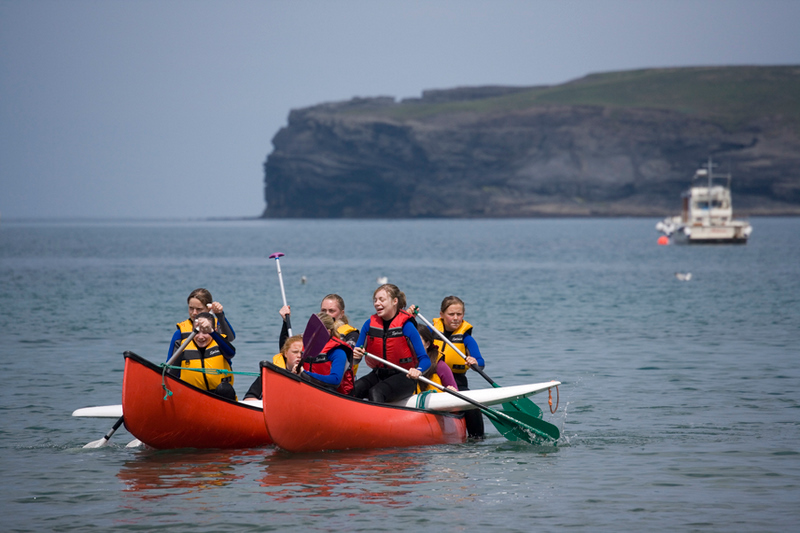 Learn skills such as survival, navigation, basic first aid, team building and communication while hiking the beautiful Loophead Peninsula. Visit the Loophead lighthouse, see the stunning Bridges of Ross with contrasting views of the Shannon estuary on one side and the wild Atlantic on the other. Overnight accommodation is provided at Pure Camping, Querrin. 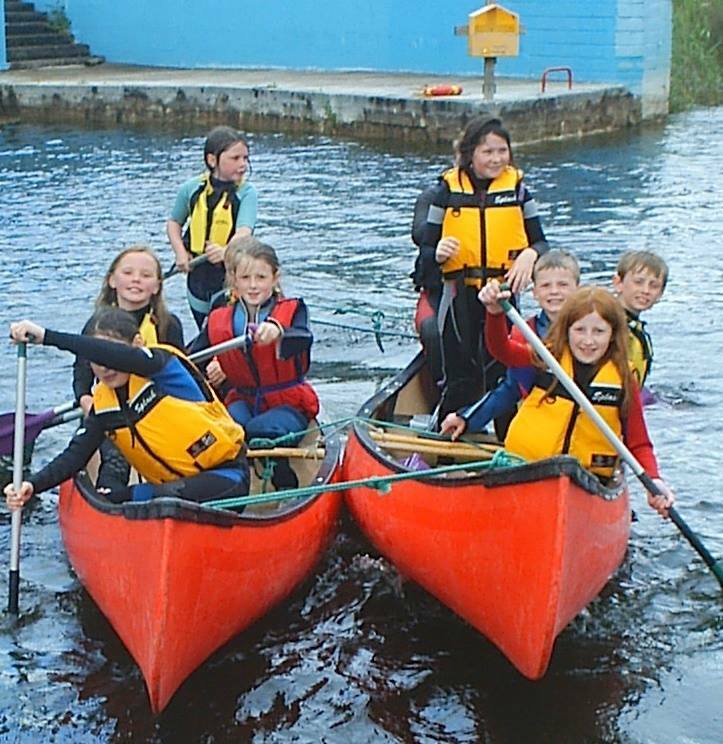 Accommodation in Pure camping, is an new eco campsite on the banks of the Shannon. Students have the opportunity to experience Wild camp in the woods or comfort camping in pre-erected bell tents. Explore the native woodland and ancient ring fort or try a night bat walk! The geodesic dome is a great area for night time entertainment. Yoga session can be arranged. Cooking on the range, harvested rain water showers and composting toilet facilities are all available on site.